Levels of organisation in living beings: overview. 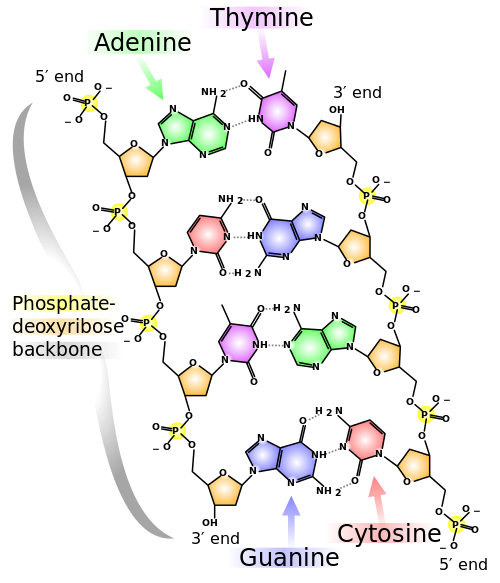 Biomolecules: organic and inorganic; main types; their role in the human being. 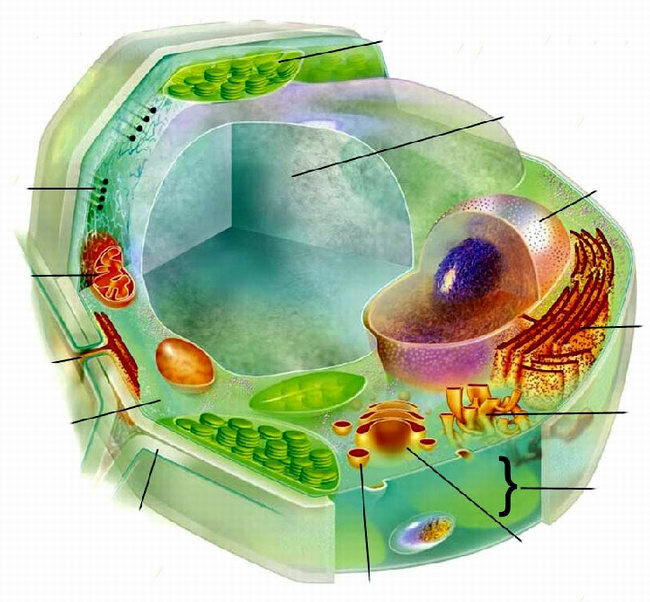 Cells: unicellular and multicellular beings; eukaryotic and prokaryotic cells and organisms; components (and their functions) of prokaryotic, plant and animal cells. Overview of the cell activity: nutrition, interaction and reproduction. Supracellular levels of organisation: thalluses, tissues, organs, systems of organs, apparatuses. Living beings are formed by clusters of matter increasingly bigger and complex. These clusters of matter are classified in levels: every new level is more complex than the previous one. 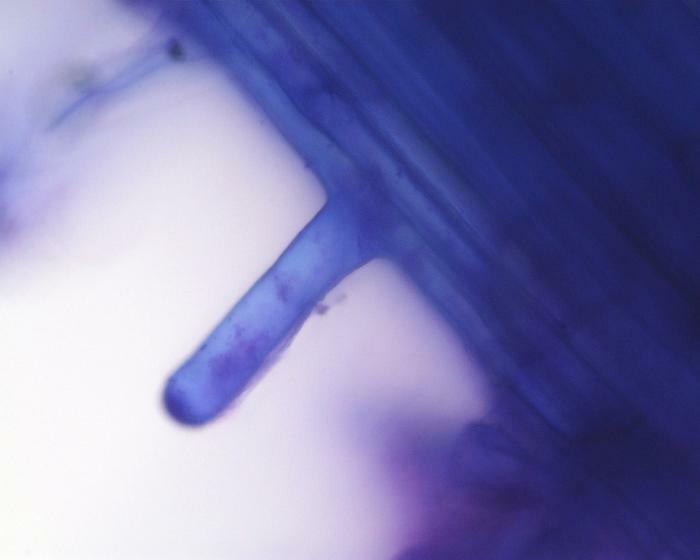 The simplest organisms (bacteria, protozoa, unicellular algae and yeasts) only reach the cellular level, but the more sofisticated ones also have tissues, organs and systems of organs. The bioelements are most abundant chemical elements in a livig being, which are not much the same ones that you can find in a rock or in the air. The top six are C, H, O, N, P, S, and they're called primary bioelements. Organic: Carbohydrates, proteins, lipids, vitamins and nucleic acids. They all have an inner skeleton built mainly with carbon atoms, which allows for a really large size. The organic biomolecules can only be produced by living beings, if we discard artificial synthesis. This is, they can not be produced by geological or atmospheric processes, for instance. Inorganic: Water and mineral salts. They don't have an inner skeleton of carbon atoms and can be produced in non-biological processes. 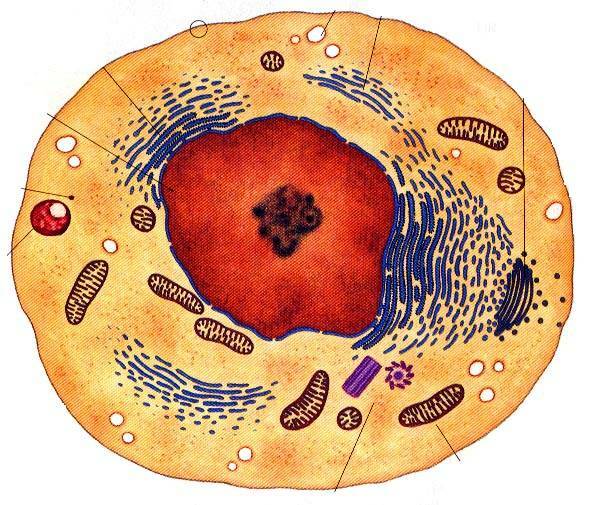 All living beings are made up of complex structures called cells. Cells are made up of billions of biomolecules working together. Viruses are not regarded as living beings because they are not made up of cells. 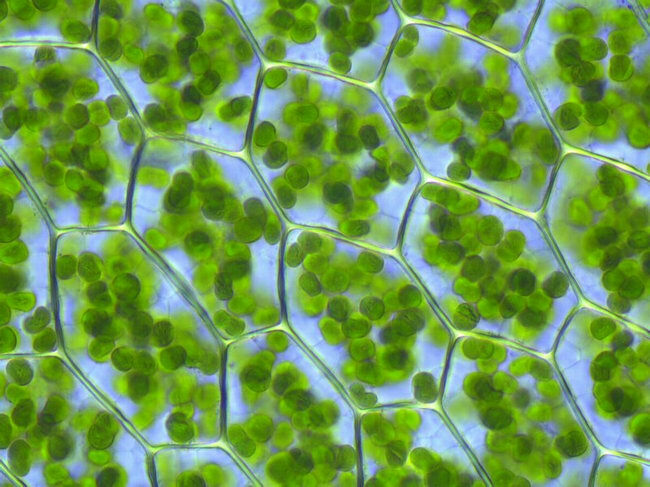 Living beings can be (a) unicellular: made up of just one cell (bacteria, protozoa, many algae, yeasts); and (b) multicellular: made up of more than one cell: (some algae, most fungi, plants and animals). All cells are able to perform the three vital functions: (a) they reproduce, quite usually by mitosis, a process that yields two daughter cells with almost identical genetic material; (b) they interact with their environment, giving responses to specific stimuli, as when a white blood cell is able to detect and destroy a bacterium; and (c) they feed, meaning that they are able to exchange matter and energy with their environment, as when a human cell takes oxygen from the blood and releases carbon dioxide. 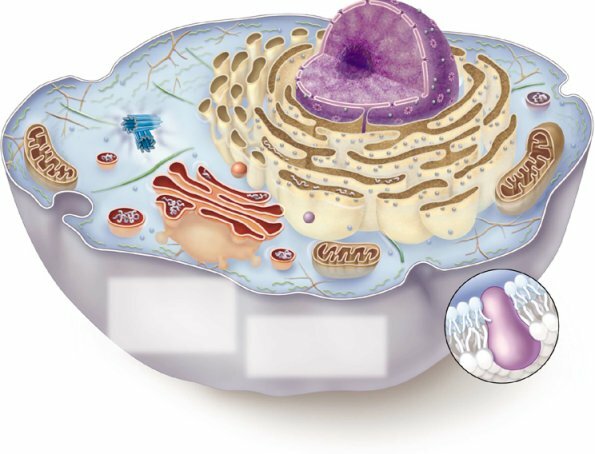 All the cells have (a) a cell membrane, which is the cellular envelope, (b) a cytoplasm with organelles, which are specialized cell compartments where specific functions are fulfilled, and (c) genetic material, that carries the instructions that allow both the cellular work and its self-construction. 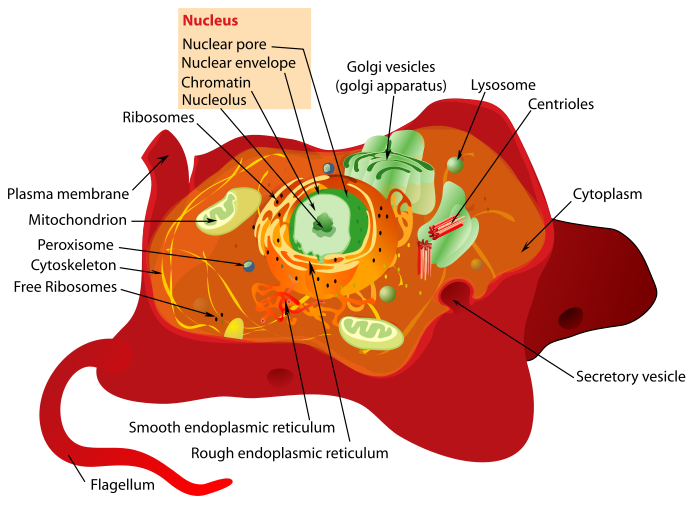 There are two main kinds of cells: (a) the cells of the bacteria and archaea have no real nucleus: they are said to be prokaryotic; (b) the cells of all the other living beings (algae, protozoa, fungi, plants and animals) have their genetic material separated from the cytoplasm by a nuclear membrane: they are said to be eukaryotic. 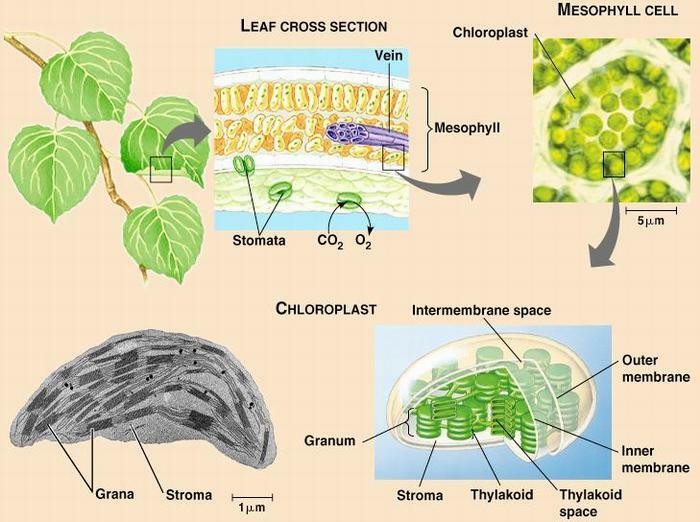 The cells of the plants can be easily distinguished from those of the animals because (a) they have a semi-rigid cell wall, made of cellulose, surrounding the cell membrane, that usually gives the cell a polyhedral shape; (b) they have one kind of organelles, called chloroplasts, where sunlight energy is used to start building their own organic substances through a chemical process called photosynthesis; (c) they use to have one or a few big vacuoles that contain sap (instead of lots of smaller ones without sap) which normally push the nucleus out to the periphery of the cell; and (d) although they have equivalent structures, they lack centrosomes, the organelles that control the arrangement of the chromosomes during mitosis in an animal cell. 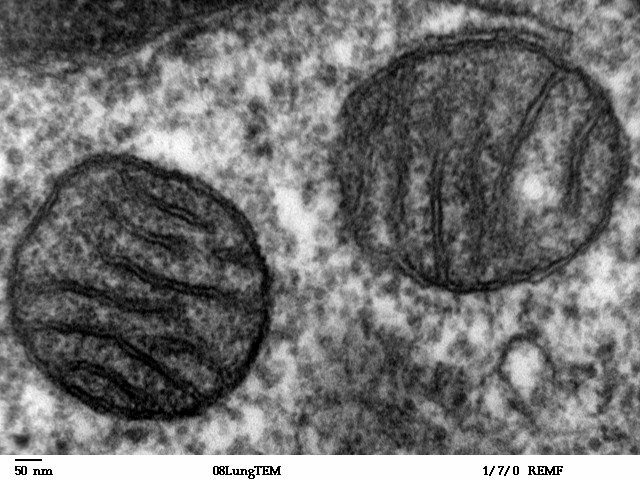 In multicellular beings there may be different types of cells, each type being specialized in an specific function, and having the specific shape that allows them to fulfill that function the best. 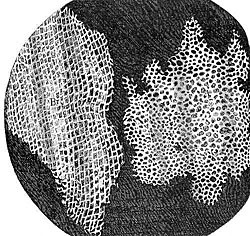 Each of those types is called a cellular tissue; examples are the vascular tissue (plants) or the blood tissue (animals). 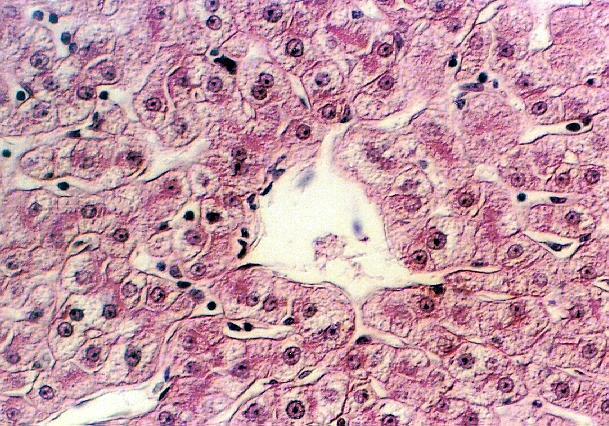 One tissue may have several subtypes of cells (e.g. white blood cells and red blood cells). The human body contains over 200 different types of cells. 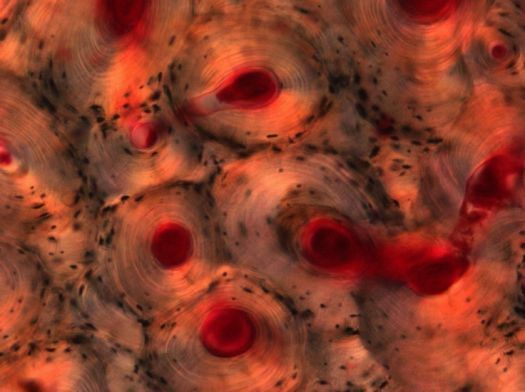 Epithelial tissue Composed of layers of cells that line organ surfaces such as the surface of the skin or the inner lining of the digestive tract. Serves for protection of organs (as in the skin), secretion of substances (when it forms glands - in the skin, in the digestive tract, etc. ), and absorption of substances (as in the intestine). 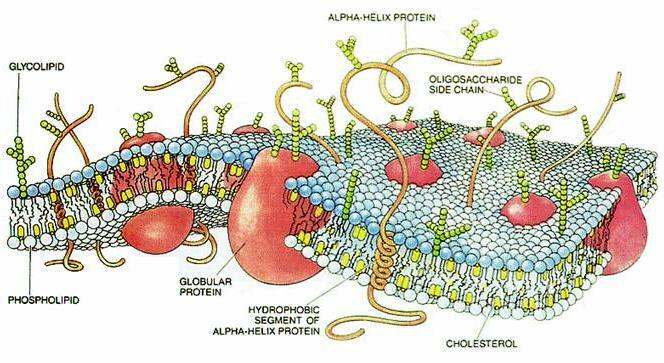 Muscle tissue Composed of very long cells (up to several cm) called muscle fibres. 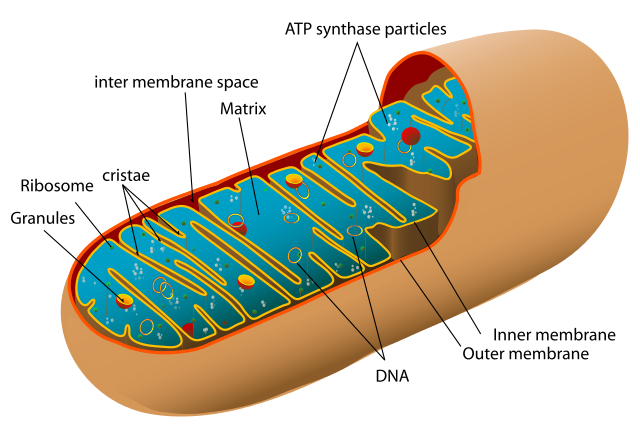 They have more than one nucleus, are able to expand and contract (thanks to a dense protein network that takes up most of the cellular space), and so, are specialized in movements. There are three kinds: cardiac muscle (found in the heart), skeletal muscle (attached to bones and under voluntary control) and smooth muscle (not in the heart or attached to bones and under involuntary control, as in the wall of the stomach). 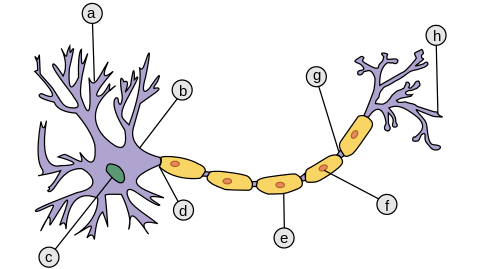 Nerve tissue Composed of cells with many projections that are specialized in contacting other cells and transmitting messages via electrical signals. Connective tissues Usually specialized in holding together different organs or tissues. 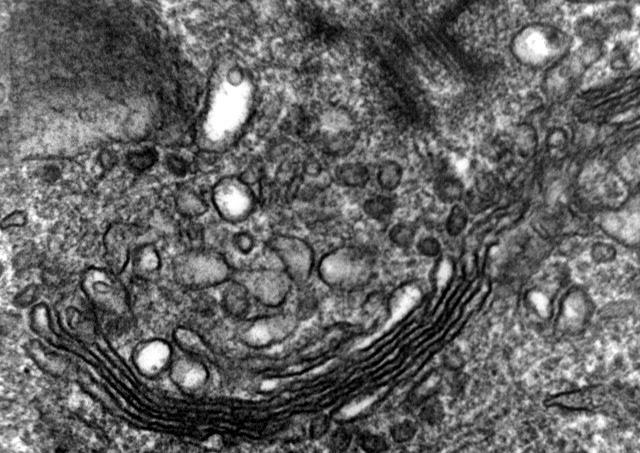 It is composed of cells usually very separated by an abundant extracellular matrix. The main types are the bone tissue (in bones, with matrix rich in apatite, a mineral rich in P and Ca), the cartilage tissue (in cartilages), the adipose tissue (as in the fatty layer under the skin - the hypodermis), the fibrous connective tissue (in ligaments and tendons), the loose connective tissue (as in the skin's dermis) and the blood. 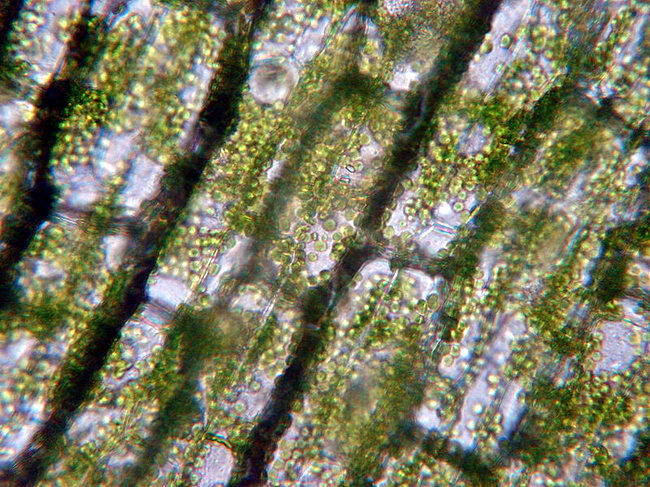 There are some tasks in a multicellular being that must be achieved by cells of different kinds working together (such as pumping blood throughout the human body). In this case, cells of different tissues gather and make up an organ (epithelial, connective, muscle and adipose cells make up the heart). Several organs working together in a common general task make up an organ system, e.g., the heart and the blood vessels make up the circulatory system. And when two organ systems work cosely together in a common function are said to constitute an apparatus: the muscular system and the skeleton form the motor apparatus, because both contribute to the function of locomotion in an animal. The Digestive System, which (a) takes in the food, (b) breaks it down into nutrients and other substances, (c) absorbs the nutrients into the blood, and (d) gets rid of the non assimilable substances in the form of faeces. The Circulatory System (a) transports those absorbed nutrients to all the cells of the body and (b) transports waste substances to the kidneys, the sweat-glands and the lungs. The Excretory System expells of the waste substances arriving to the kidneys, by producing and releasing urine. The Respiratory System (a) takes in oxygen (a nutrient) which is absorbed into the blood and (b) gets rid of the carbon dioxide (a waste substance). Reproduction is carried out through the male and female reproductive systems which (a) produce the specialized reproductive cells (sperm and egg cells), (b) allow those reproductive cells to join in pairs, and (c) grow the embryo coming out of a fertilised egg-cell. The Sensory Organs, which continuously detect bits of information coming from the inside of the body or from the environment. The Nervous System, which collects that sensitive information, interprets it, and generates response orders. The Endocrine System, which cooperates in conveying those response orders by means of substances, called hormones, that are released by glands and travel through the blood. The Skeleton and the Muscle System, which carry out most of those response orders produced in the nervous system. Great video that makes use of the Periodic Table to explain how a glucose molecule, the primary component of many bigger carbohydrates, is chemically constructed. 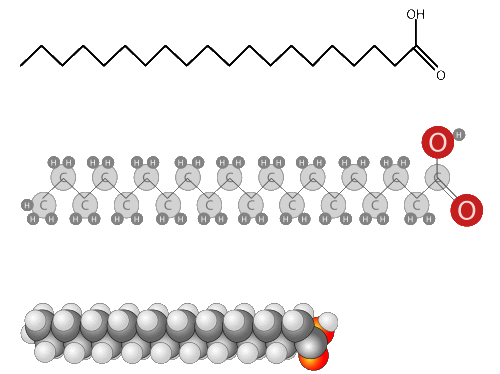 See how a triglicerid, the most typical lipid molecule, is built from three fatty acids and one molecule of glycerine. 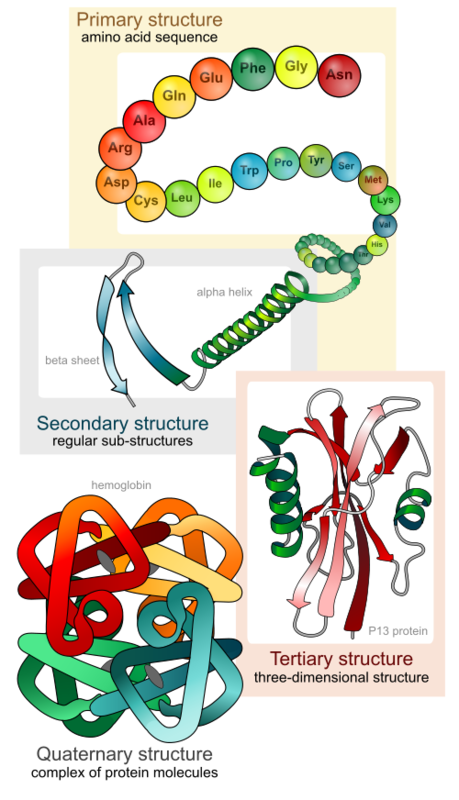 Learn how a protein molecule is built up until it is fully functional. 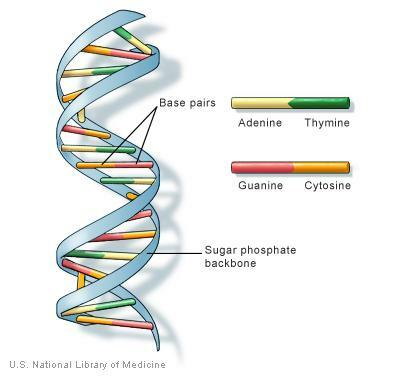 Learn how a molecule of DNA is structured. 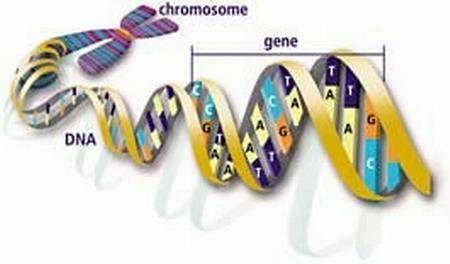 Learn the structure, organisation and function of DNA. The first part shows the DNA coiling four consecutive times to make up the chromosomes. The second shows the process of DNA duplication before cell division. 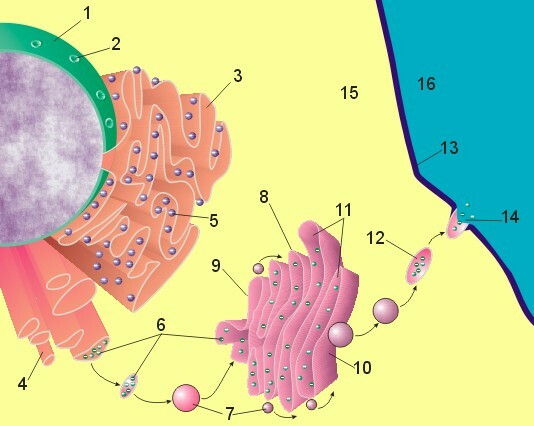 Learn about the types of cells, their components and their functions. 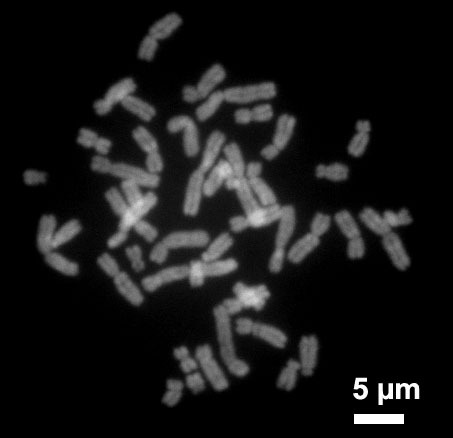 How many chromosomes do humans have? How about a dog? Check out this video to find out more about chromosomes. 3D visualization from actual CAT scan and MRI data of living subjects. A 360 degree view of the male anatomy.